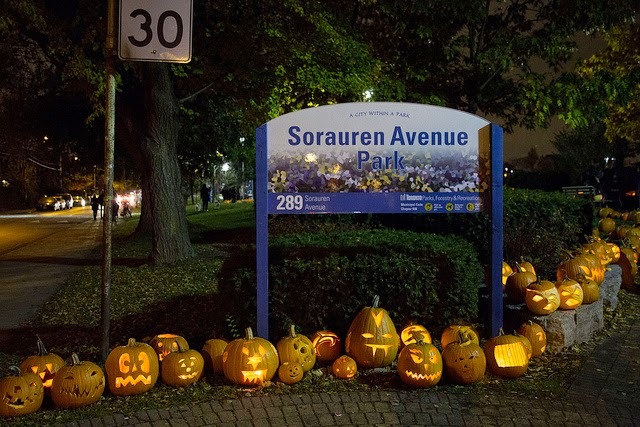 Enter the Sorauren Park Pumpkin Parade - or as I like to call it, where pumpkins go to die! 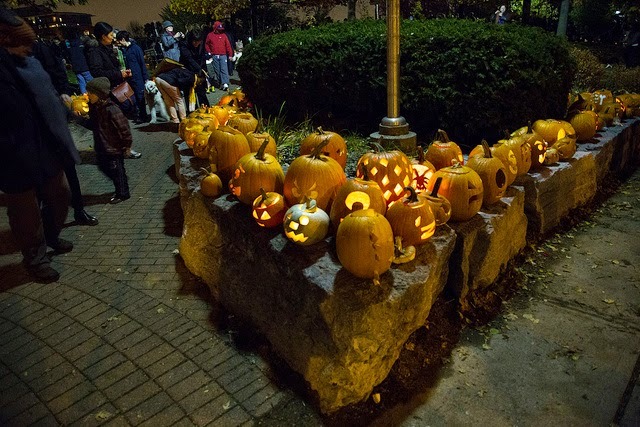 Every year on November 1st, Sorauren Park is transformed into a pumpkin patch filled with impressive Jack-o’-lanterns from around the Roncesvalles neighbourhood. 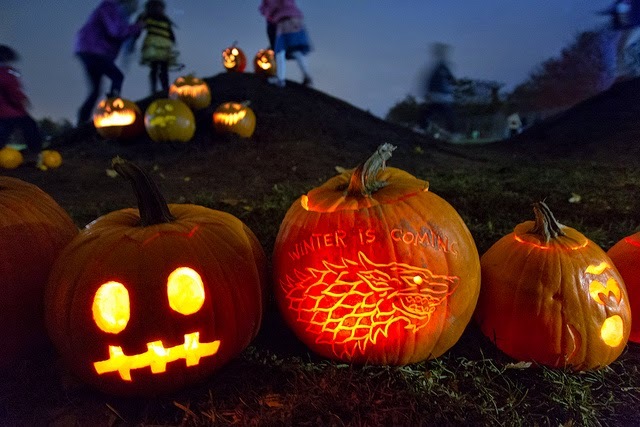 Over the past few years the parade has featured 2000 pumpkins, and this year's parade should be no different. This also happens to be the parade’s tenth anniversary, making it the perfect post-Halloween celebration. 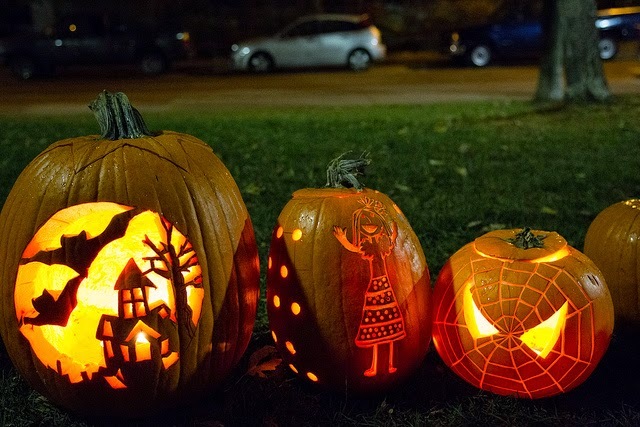 Take a look at these amazing pictures from last year's parade, by Toronto photographer Sue Holland, and make sure to head to Sorauren Park this Saturday at sundown. 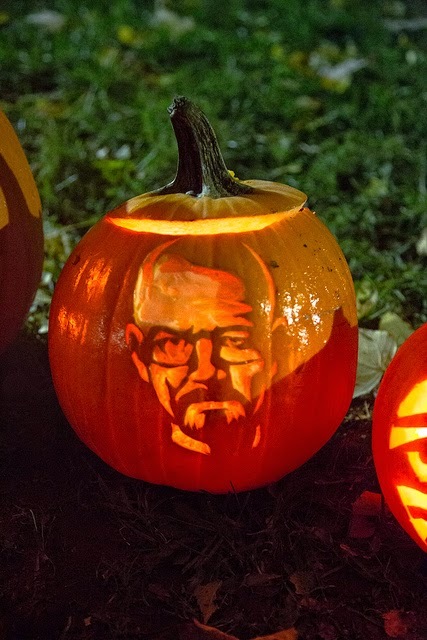 All pictures by Sue Holland found here.